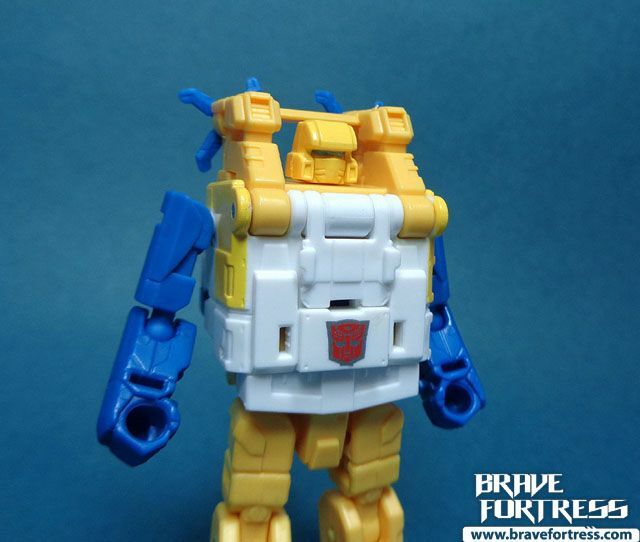 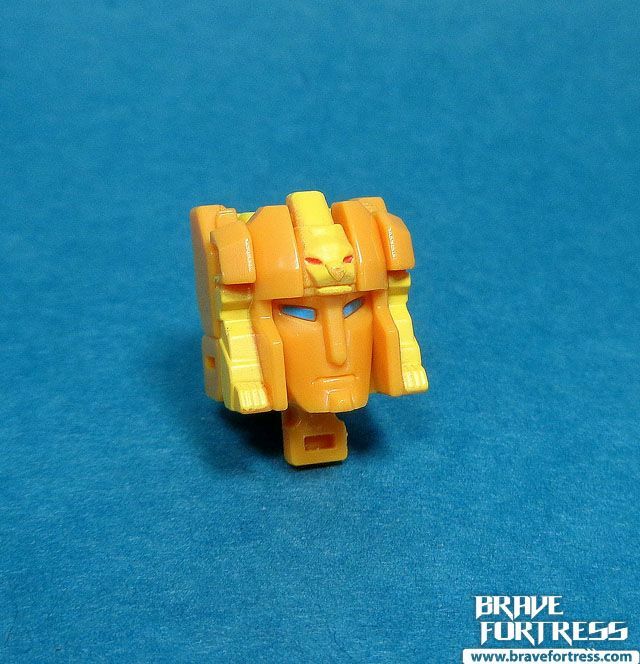 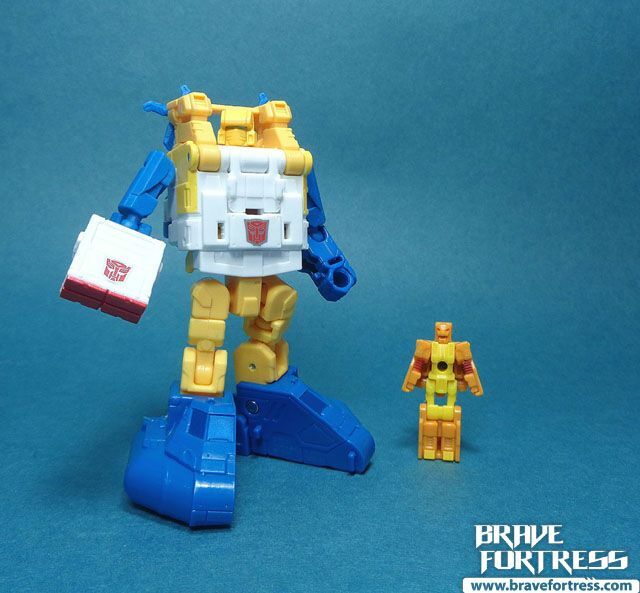 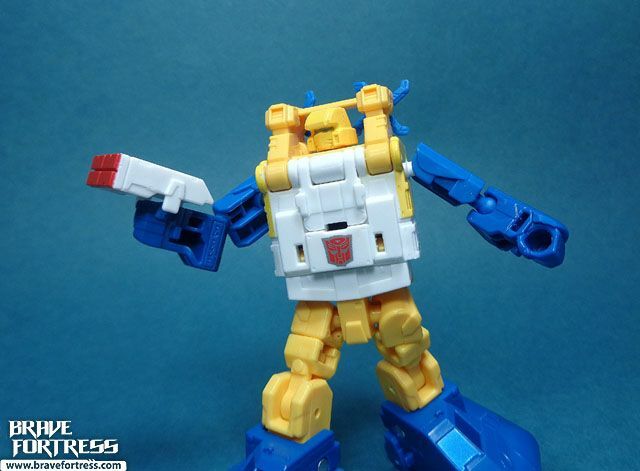 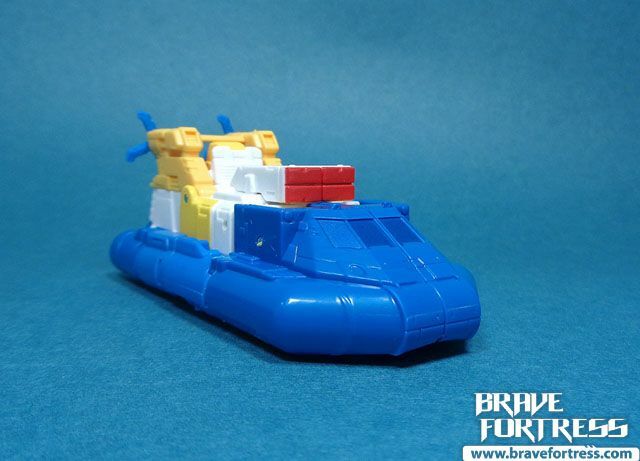 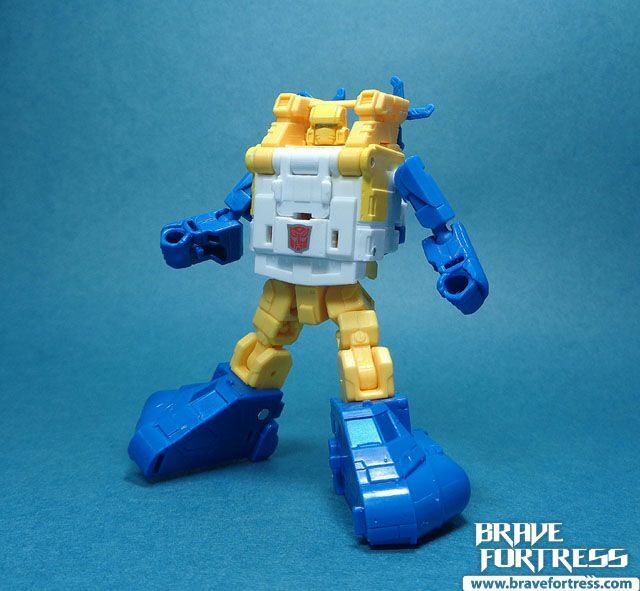 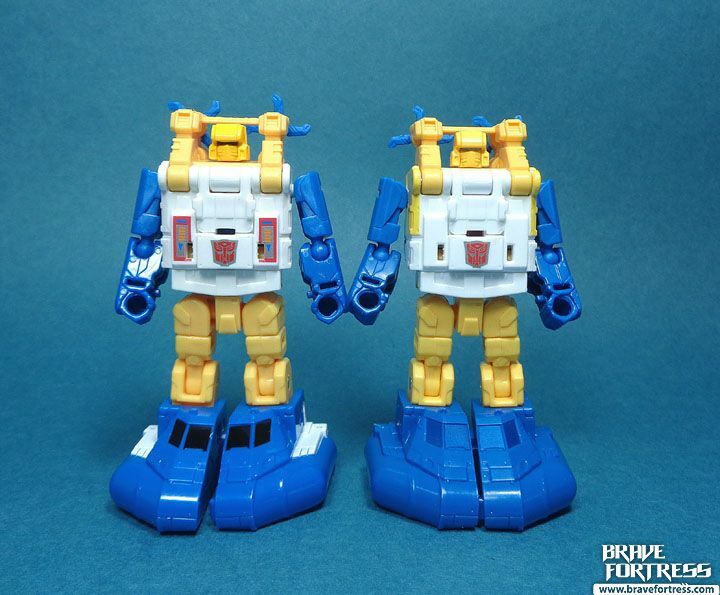 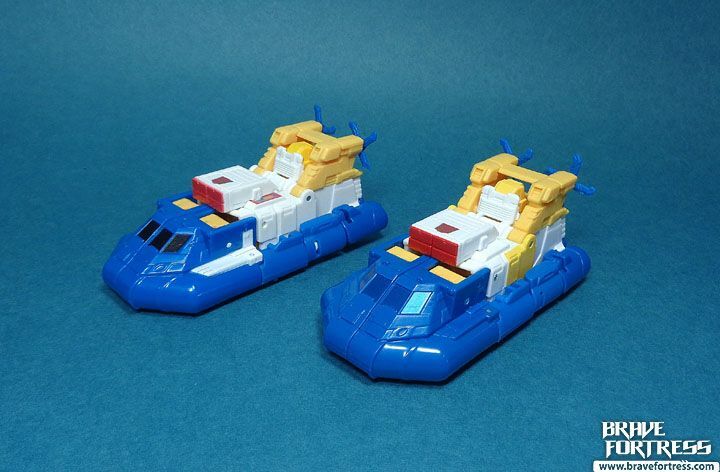 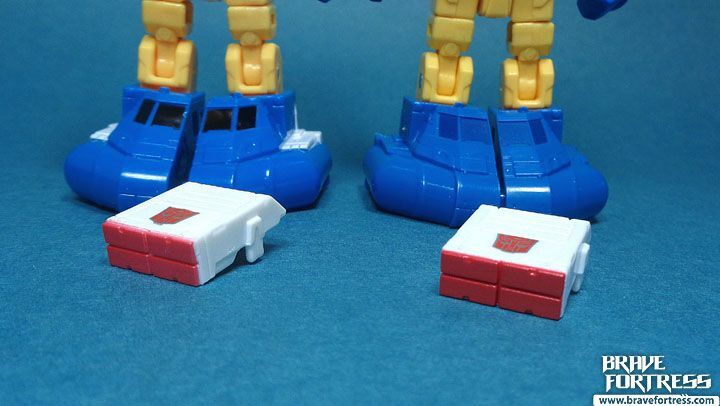 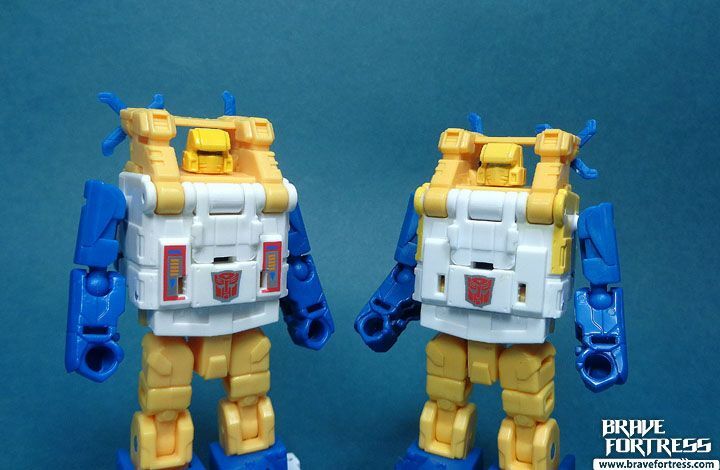 Seaspray never really stood out for me in the G1 cartoons, he was the only “sea-based” Autobot in the group. 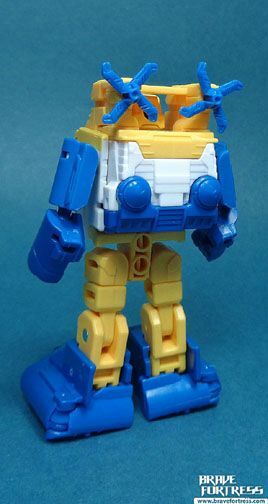 With no Decepticon counterpart to fight.. he didn’t seem all that interesting. 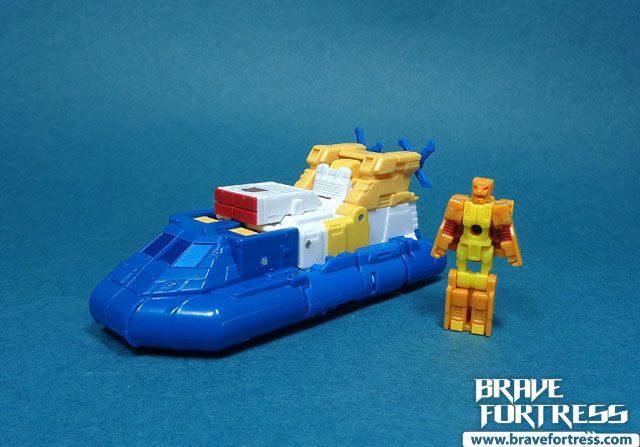 Plus he talks like he’s always underwater. 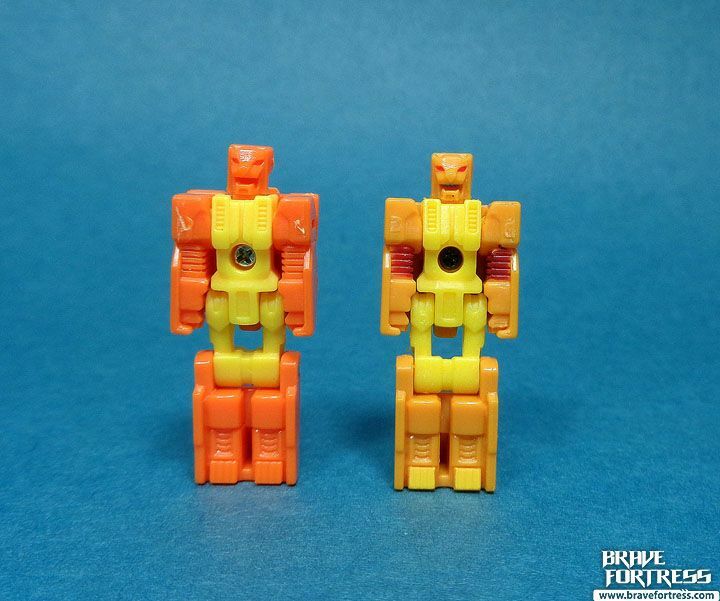 Hard to take a guy seriously like that. 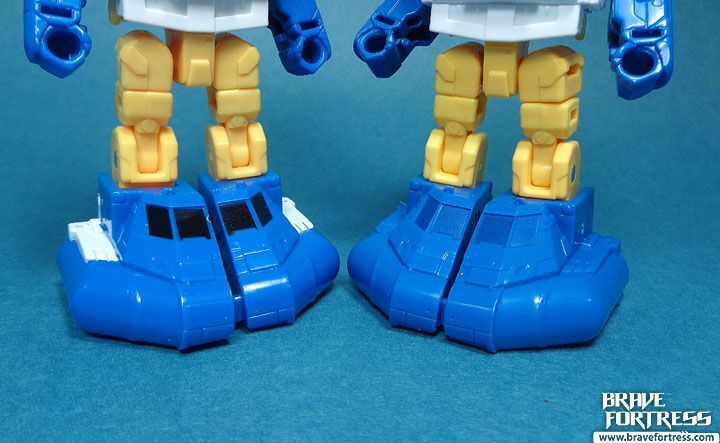 Missile pod can be equipped on his fist. 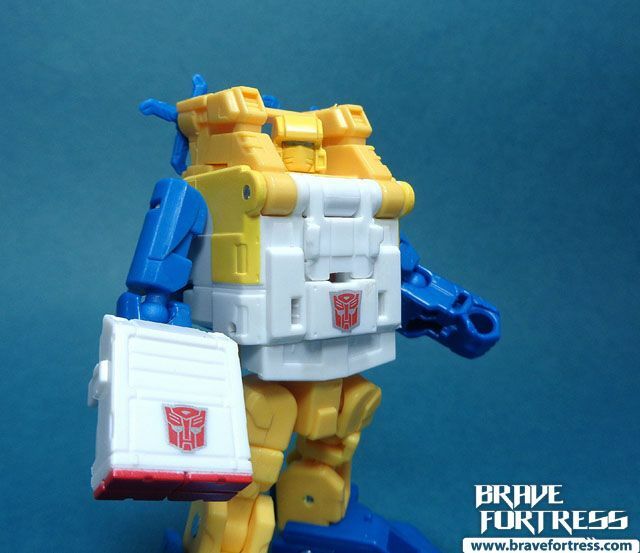 In the Hasbro line, Lione is renamed Sawback. 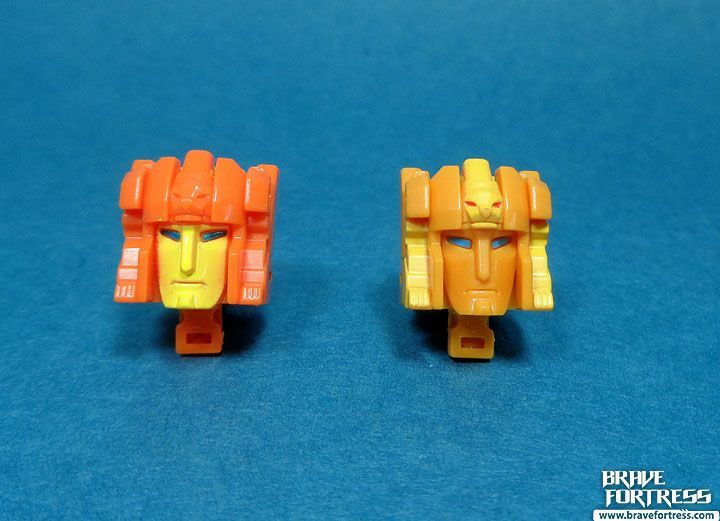 Lione actually appeared in the Headmasters Anime. 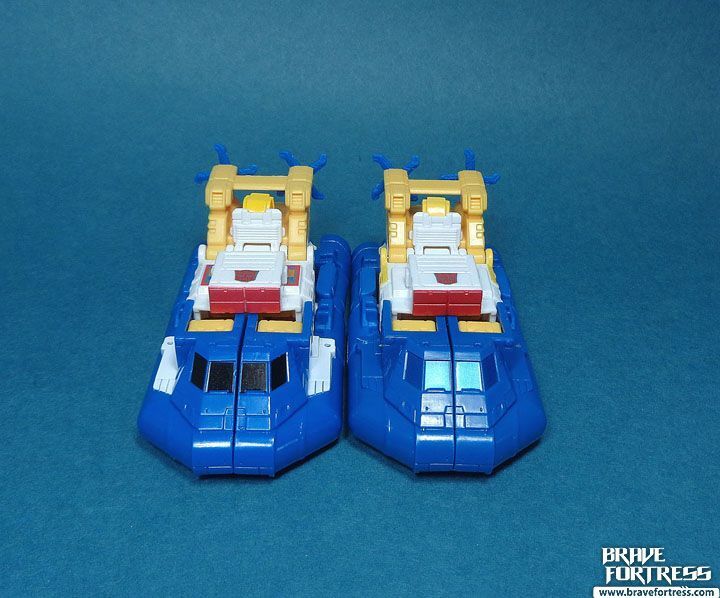 Missile pods are almost identical, except for the darker red on the Takara.